For Tobii Eye Tracking interaction, the maximum screen size supported is 27". Windows interaction requires good accuracy which can only be guaranteed on up to 27" screens. For the Tobii Eye Tracker 4C, there's a maximum supported screen size of 30" if you have a 21:9 aspect ratio. Even though it's not recommended, it would be OK with a larger screen for gaming. 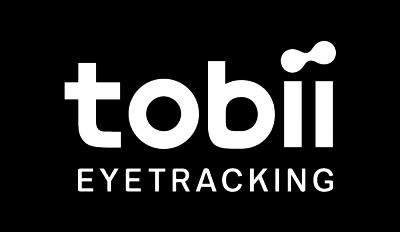 The Tobii Eye Tracking software will automatically adjust to the maximum supported screen size of 27". But please keep in mind that the eye tracking area will then be centered up to the maximum supported area and we, therefore, cannot guarantee good accuracy performance if you're using a bigger screen than recommended. If you're using Free view or Extended View, the in-game camera will move according to where you're looking within the supported area. Contact our support department for further information.